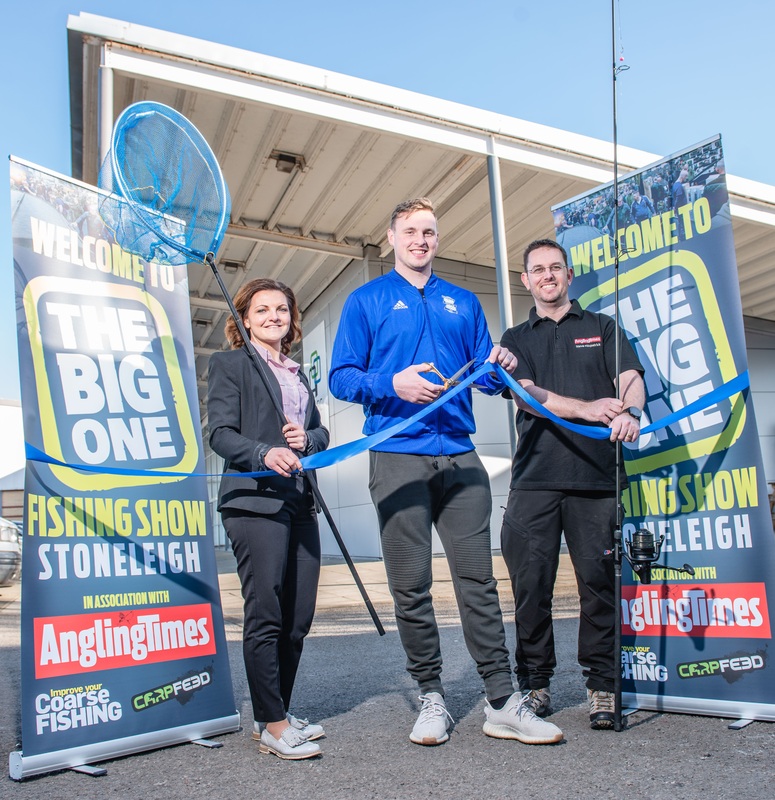 Blog › The Big One Fishing Show – Stoneleigh - April 13 and 14. The Big One Fishing Show – Stoneleigh - April 13 and 14. The show, to be held on Saturday, April 13 and Sunday, April 14, will feature hundreds of angling retailers selling state-of the-art tackle and bait. Kate Varvedo of NAEC Stoneleigh, said: “We host national events here at NAEC Stoneleigh throughout the year, and we are really pleased to have attracted such a major show to the Midlands. Tickets for The Big One, including special VIP packages, are on sale at thebigoneshow.co.uk or by calling SEE Tickets on 0871 231 0827. Calls cost 13p per minute plus network extras.